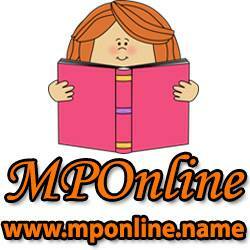 Friends Madhya Pradesh Public Service Commission (MPPSC) was established in the year 1956. Madhya Pradesh Public Service Commission holds various competitive exams to recruit the candidates for Madhya Pradesh Civil Services every year. Please find the download links for the admit cards for MPPSC State Services Exams, State Service AYUSH Department Exam, Insurance Medical Officer / Assistant surgeon Exam, State Forest Service Examination, State Engineering Service Examination and all the exams conducted by Madhya Pradesh Public Service Commission.